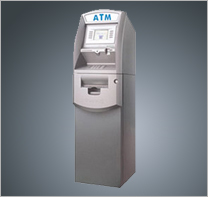 Please describe your current ATM buying or ATM leasing needs. 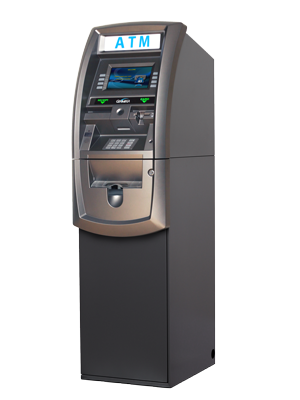 Once your submission is received, you will be contacted by one of our ATM specialists to answer any ATM questions you may have and get you started. Please note our days of operation during the holidays. Closed November 24-27, 2016, December 23-26, 2016, December 30 and January 1, 2017. If you request information during these days there may be a delay in response time.